in the Peniel Theological Seminary course on Personal Evangelism. 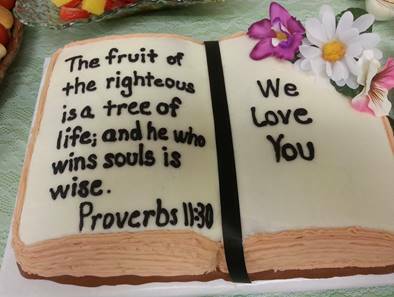 "… Praising God, and having favor with all the people. The Lord was adding to their number day by day those who were being saved" (Acts 2:47). Why should we be personal witnesses? The simple answer is that Jesus called us to be His witnesses. 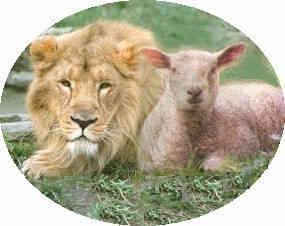 Jesus said, "All authority has been given to Me in heaven and on earth. Go therefore and make disciples of all the nations, baptizing them in the name of the Father and the Son and the Holy Spirit, teaching them to observe all that I command you; and lo, I am with you always, even to the end of the age" (Matthew 28:18-20). 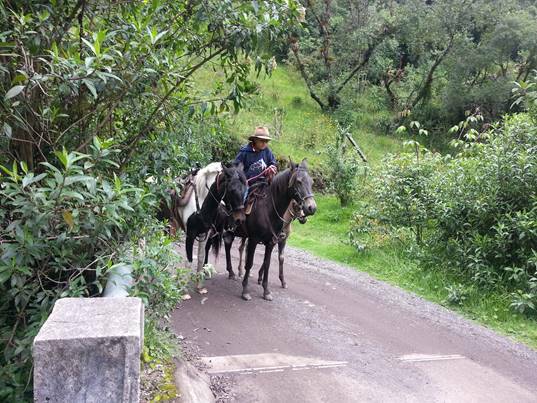 One of the courses Wil teaches at Peniel Theological Seminary in Ecuador is personal evangelism. He also presents Evangelism in Depth workshops in churches in all areas of the country. 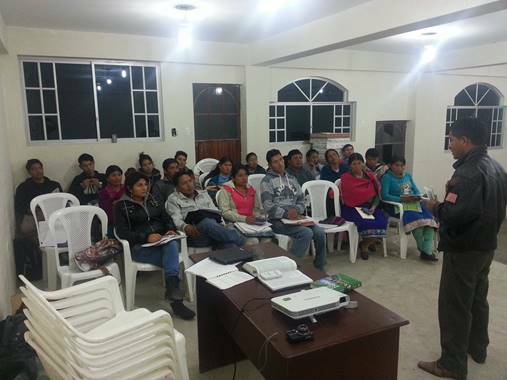 Students in evangelism course at Peniel Seminary extension in Pintag, Ecuador. Students giving personal evangelism demonstration. 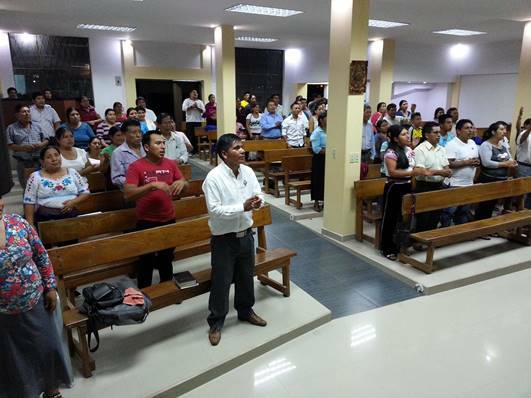 The students in the Pintag seminary extension are almost all youth with a bold vision to reach other youth in the Pintag and neighboring communities with the gospel. 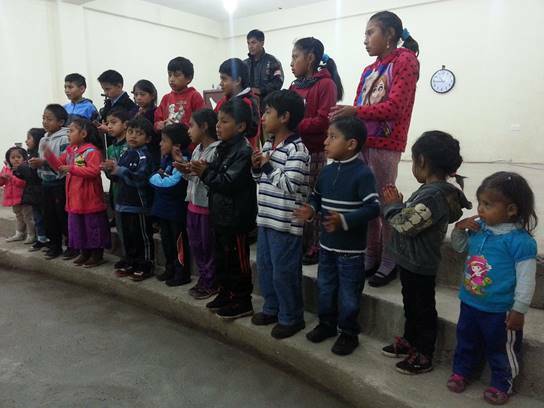 There are lots of small group activities and individual participation in personal evangelism classes at Peniel, and in Abide in Christ workshops in local churches. 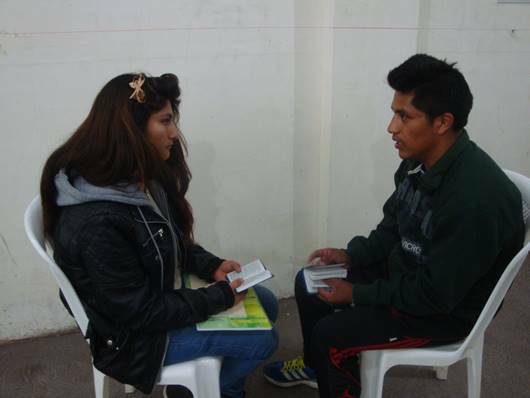 Joy of seeing the third generation evangelical Christians studying the Word of God and putting it into daily practice. Alejandro Guacho sharing how to witness to Catholics in a loving respectful manner. Modern city of Quito, Ecuador in the shadow of Mt. 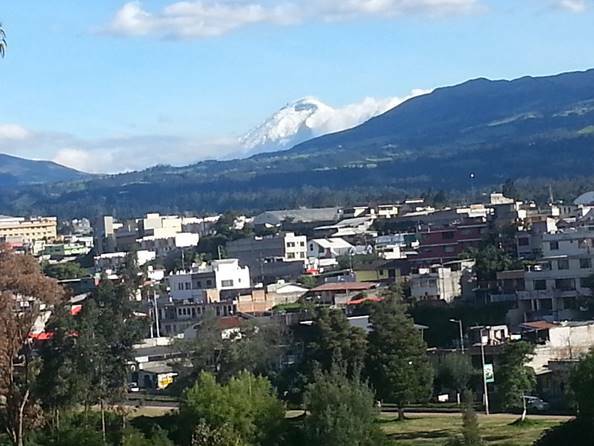 Cotopaxi has a population of 3 million. 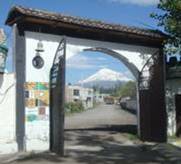 Peniel Theological Seminary has two extensions in Quito area. 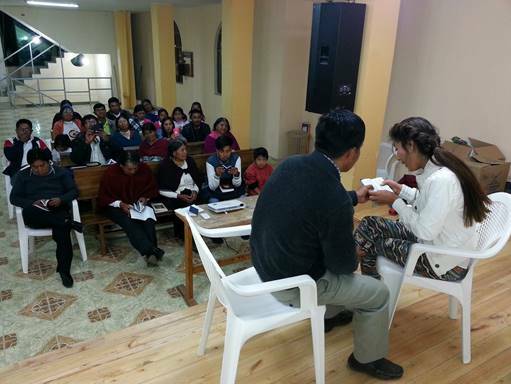 Abide in Christ provides teaching materials, and offers free personal evangelism workshops and conferences in Quito communities. 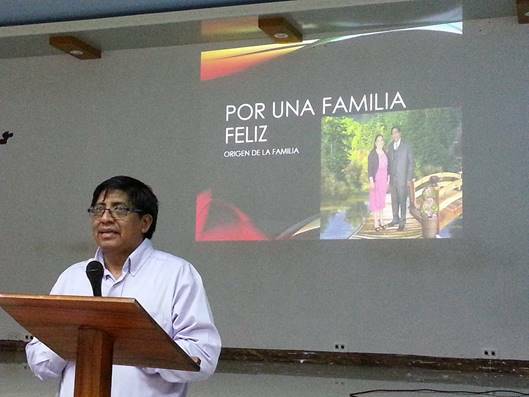 Alberto speaking on the Christian family in the Iglesia Evangelica Diestra de Dios Quichua church in Puyo, Ecuador. 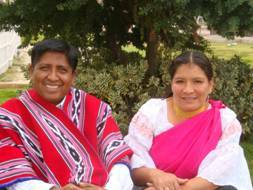 Peniel Theological Seminary will begin an extension in Puyo later in 2016. One of the sessions at the Puyo conference on the Christian family and evangelism. 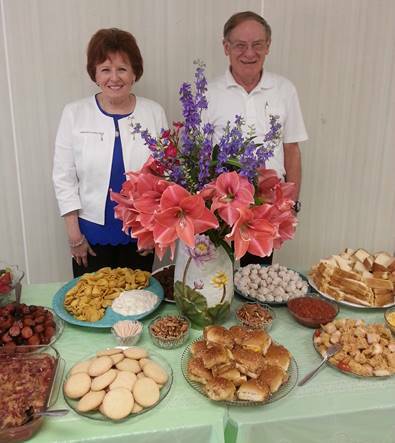 Pictures of Wil and Ann celebrating 56 years of Gospel ministry, and 10 years as Director of Missions at Delta Baptist Association. He is also the founder, and Director of Missions for Abide in Christ. Wil opening the first session at the evangelism and church family conference in Puyo. Young boy bringing café in from field. 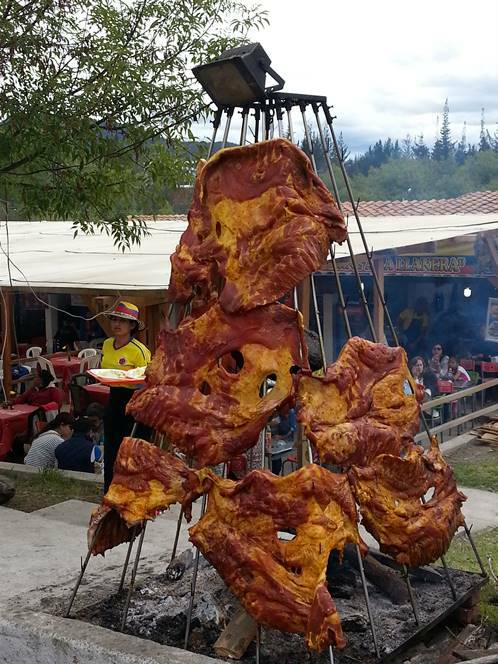 Nothing like fresh Colombian cookout. 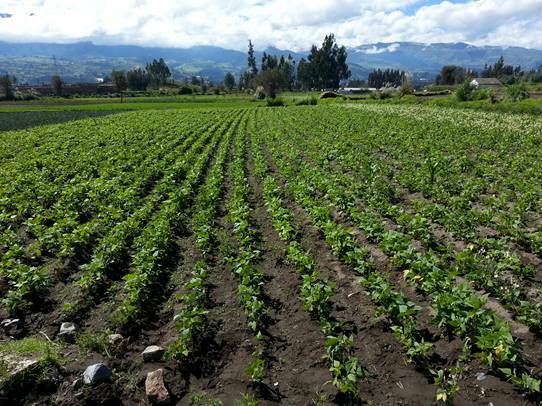 Small highly productive and efficient truck farms dominate the high lands of Ecuador. 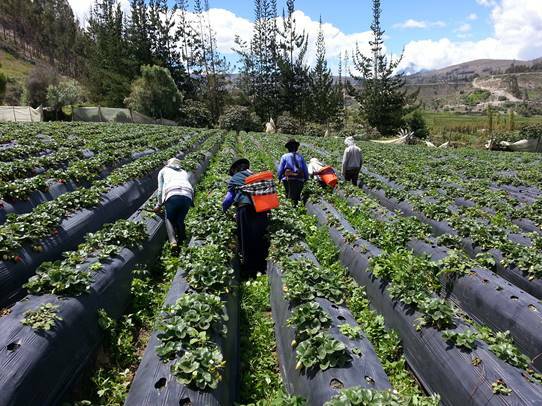 Harvesting strawberries on Alejandro's farm. 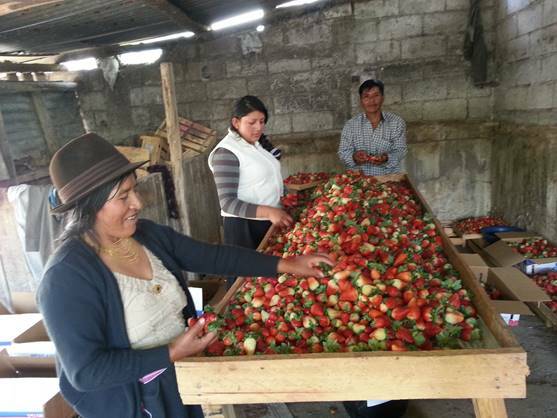 Ramona, Norma and Alejandro busy grading fresh picked strawberries. 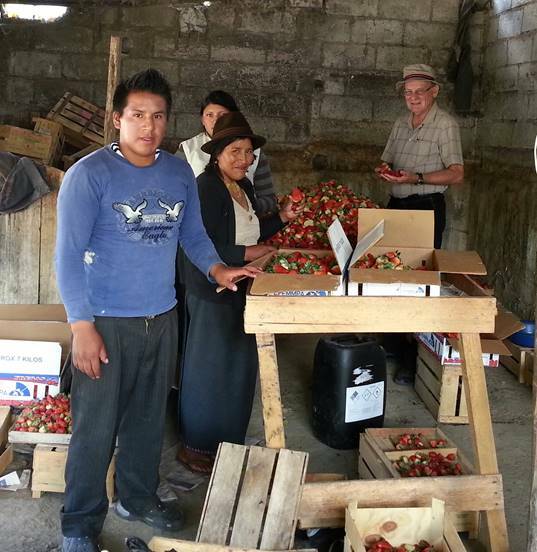 Wil helped in grading strawberries one afternoon. 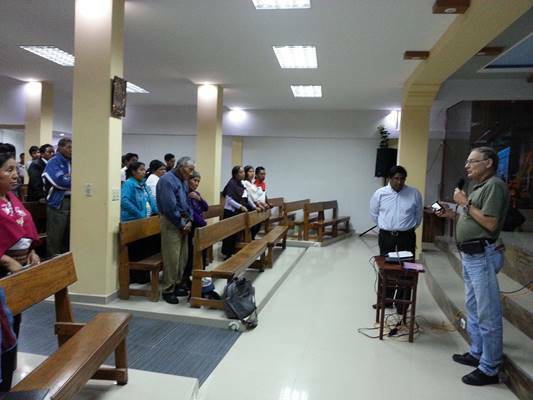 Pray for Evangelism Workshops with Nicaragua Baptist pastors.